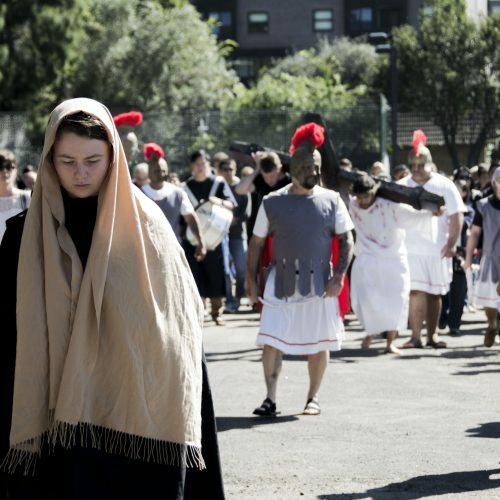 The Live Stations of the Cross has been a parish tradition for the past six years drawing crowds of parishioners and guests to the parish to witness this moving re-enactment each Good Friday. This Good Friday April 19, the Live Stations will enter its seventh year! The morning will begin with the Rosary at 10:00am and the Stations to begin at 10:30am from inside the church. 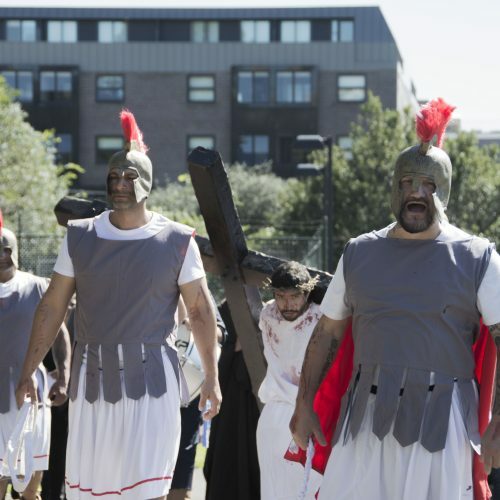 It is always a powerful and public witness of Our Lord’s Passion – we recommend that you come and attend particularly if you have never experienced it before! 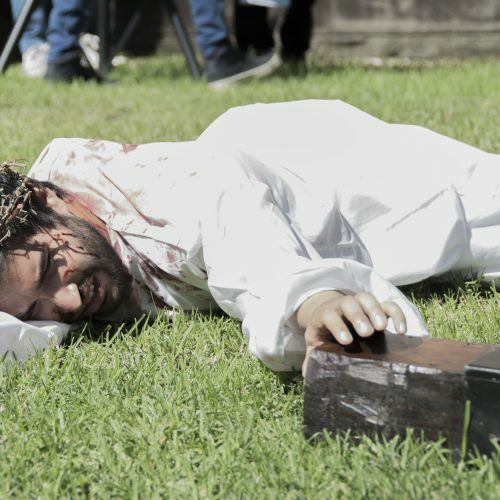 For more information on the Live Stations of the Cross initiative at St. Joseph’s Camperdown, go to the Live Stations page here.